Happy Wednesday! 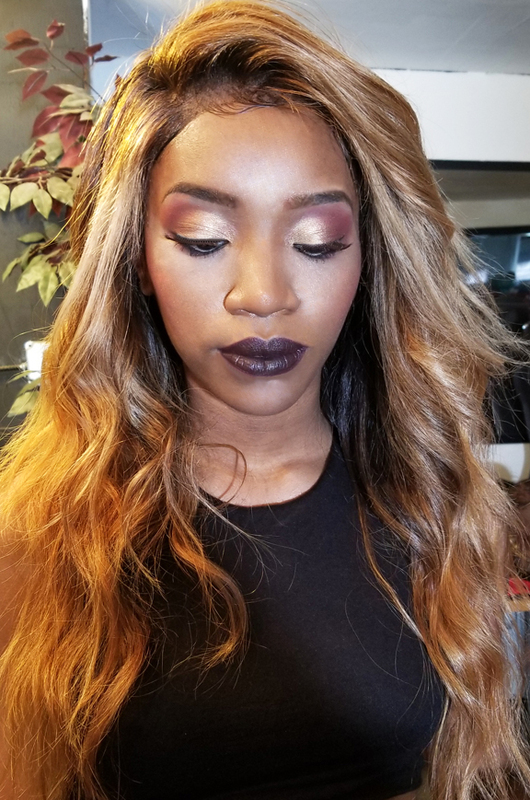 I wanted to share with you two behind the scenes makeup looks from a recent photoshoot I did. We got to really try some majorly different looks on the same model, she was transformed! Check it out! 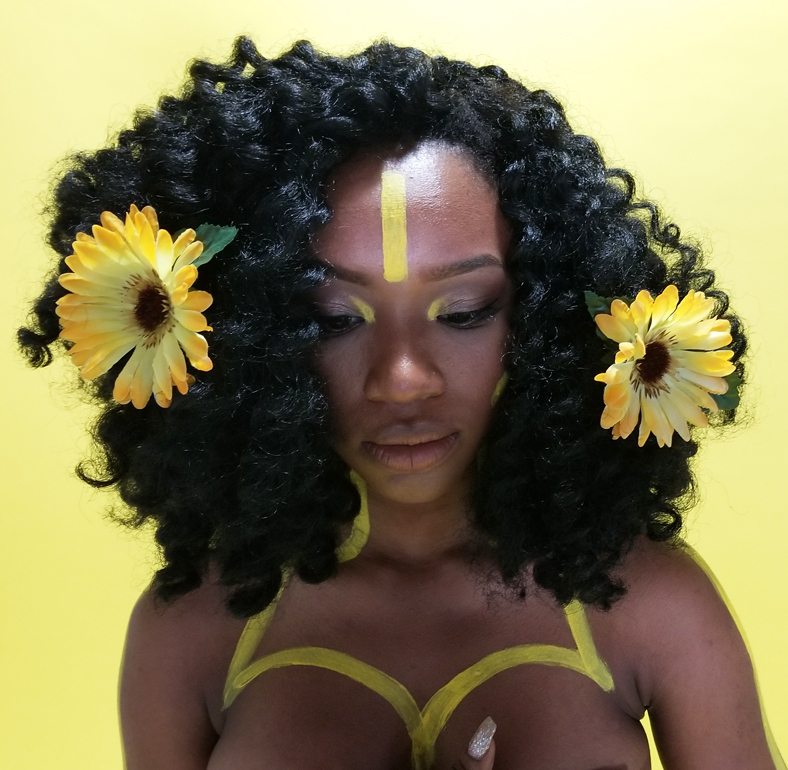 We shot this look on a yellow background which really made the yellow body paint pop! I don't do a lot of body painting so this was fun. Underneath she's wearing the same natural makeup from the model's first look. We didn't want to compete with the pops of yellow. For the last look we wanted something fierce. Gold and red on the eyes...I brought the color higher to give it a more edgy feel. On the lips I custom blended a mix of black, fuchsia and wine lipsticks to get this deep vampy shade. I love how this makeup goes with the hair. I have the professional pics coming soon, stay tuned!